1.  You are trying to log in with an email address that does not exist on the PNP database, or you have entered an incorrect password. 2. You are trying to sign up with an email address that is already associated with an account. Instead, use the email address to log into your existing account. 3. A connection error occurred with the PNP server. This can be due to maintenance operations or an interrupted internet connection. Please try again later. 4. If the error occurs during the creation/viewing of your video, and if the issue persists, the elves invite you to log into the website where you can create, modify, and view videos using the same PNP account. 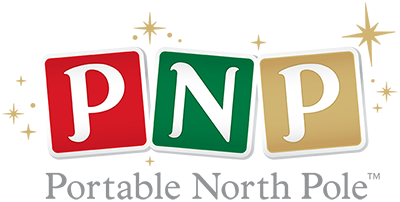 If you still cannot access your account on the PNP website, please contact the elves HERE, and let them know all of the steps you've tried.